Dedicated to instilling self-esteem in every student. 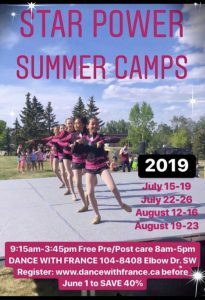 See Summer Programs page for more info! Welcome to Dance with France! 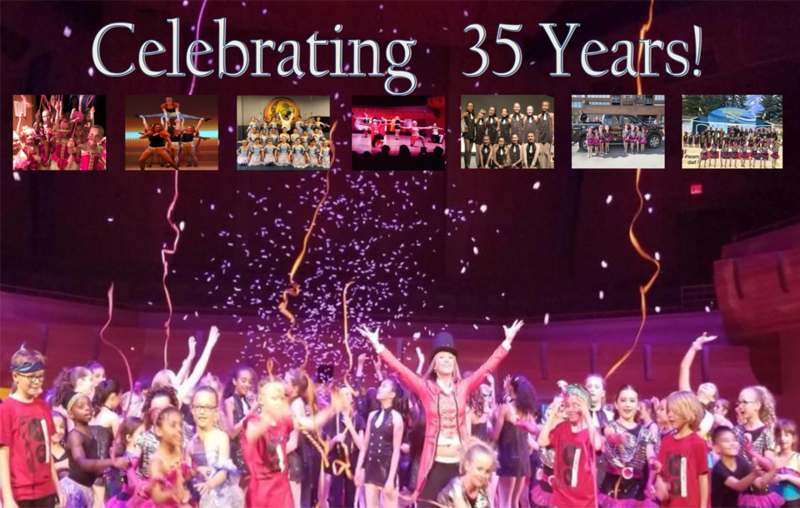 One of Calgary’s longest running family-operated dance schools, Dance with France is dedicated to providing our customers with the best quality dance instruction and professional dynamic entertainment. Dance with France offers not only one year-end recital but the opportunity for students to perform in two exciting shows per year! With more performance opportunities, our students gain confidence, experience, and stage presence! By inspiring a passion for dance and performance, we are dedicated to being fresh, motivating, high energy, as well as instilling good values and self-esteem in every student. Dance with France is the originating studio to promote this positive style of dance education! We have some of the best instructors, join our amazing dance family today!